Building Designers Association of Victoria (BDAV) is calling on building designers to enter the 10-Star Sustainable Design Challenge as part of its 20th BDAV Building Design Awards. The 10-Star Sustainable Design Challenge tasks building designers with conceptualising a 10-Star energy-efficient home which incorporates innovative and environmentally sustainable design elements. Building designers should create residential designs that can be practically implemented across any climate zone in Australia. 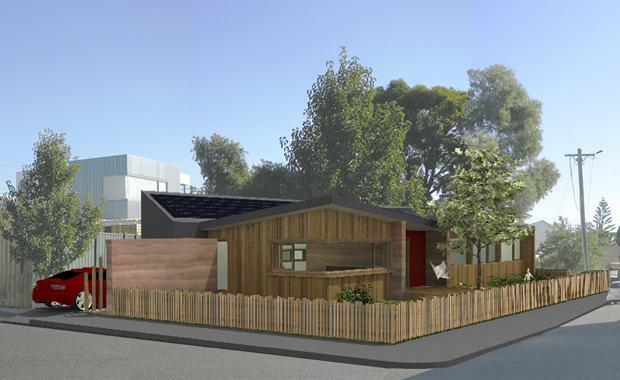 The winner of the 10-Star Sustainable Design Challenge will be announced at BDAV’s 20th Building Design Awards ceremony on 25 July 2015 at the National Gallery of Victoria. BDAV President Alastair McDonald said the 10-Star Sustainable Design Challenge provided an opportunity for building designers to showcase their commitment to creative and energy-efficient design. “In light of current environmental priorities, the need to develop more sustainable and energy-efficient homes has never been greater,” Mr McDonald said. “The 10-Star Sustainable Design Challenge allows building designers to challenge the perception that sustainable design and higher Star energy ratings are unachievable. "The BDAV 10-Star Challenge category is open to Full Members of the BDAV who are registered building practitioners or registered architects. Entry submissions for the 10-Star Sustainable Design Challenge close on Friday 10 April 2015. For further information on the 10-Star Sustainable Design Challenge and more information about the BDAV Building Design Awards, visit www.bdav.org.au or contact BDAV on (03) 9416 0227.